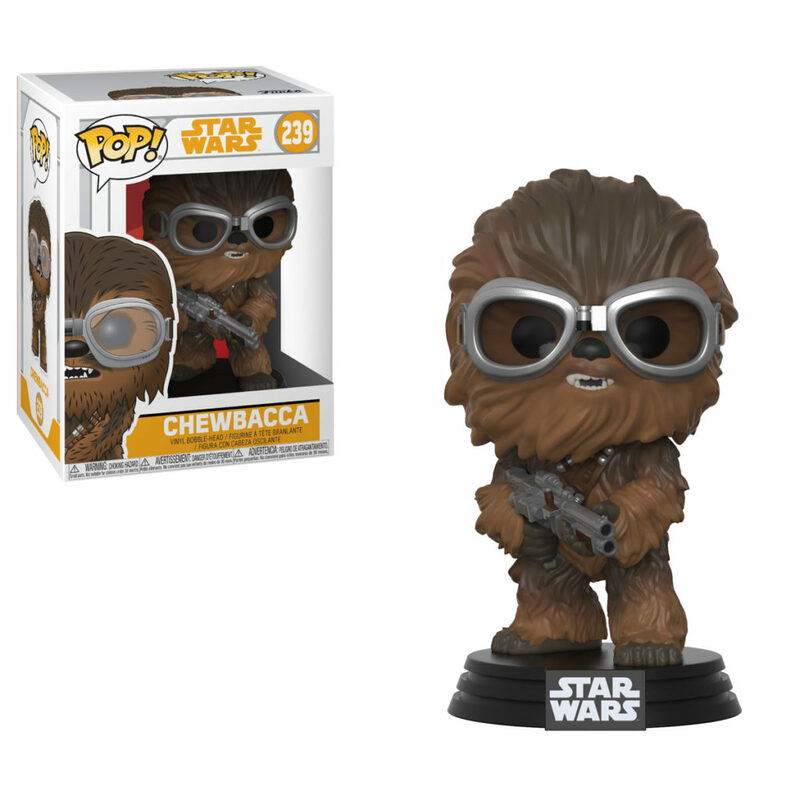 The “Solo: A Star Wars Story” news continues today after getting that awesome trailer last night, as Lucasfilm and Disney have officially revealed that the merchandise we’ll be seeing on store shelves from the film will be coming this Friday, April 13th, with some pre-sales starting today. 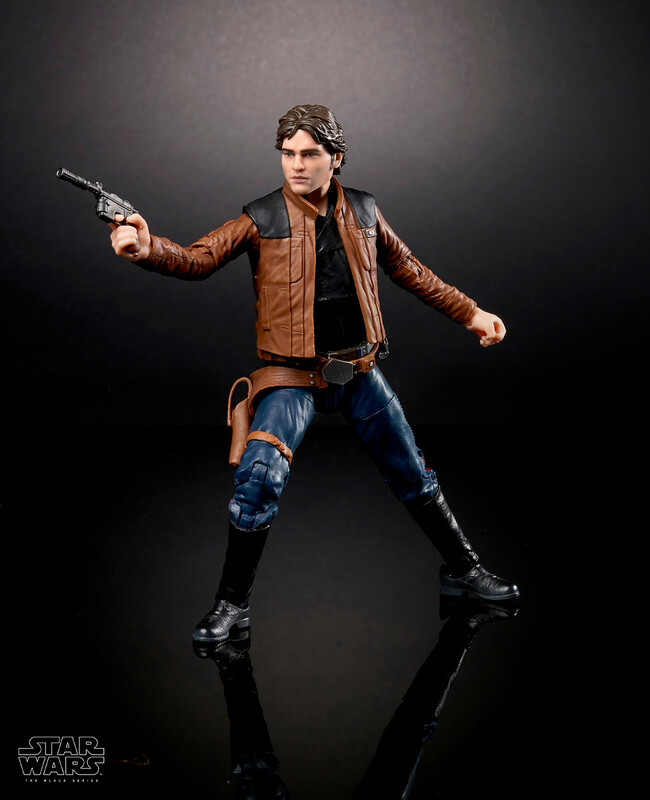 GLENDALE, Calif. (April 9, 2018) — As fans around the world count down to Solo: A Star Wars Story’s debut on May 25, Lucasfilm today unveiled product collections inspired by the highly-anticipated Star Wars film. 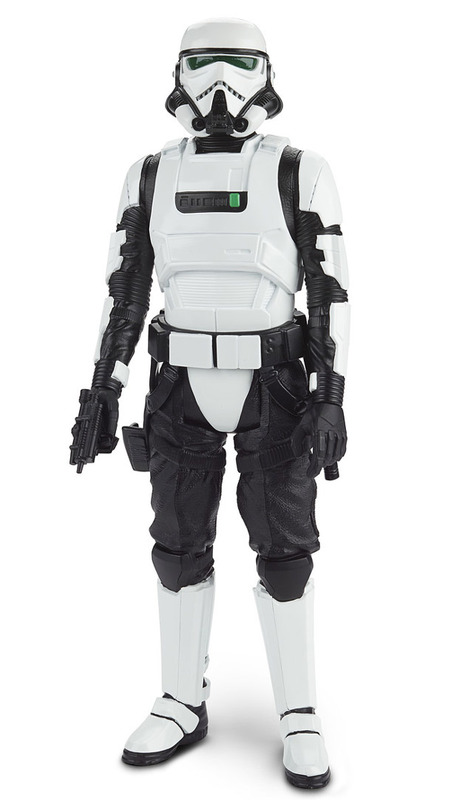 The cross-category assortment spans action figures, role-play products, apparel and more that take inspiration from the upcoming movie, with comic and book titles launching in May. 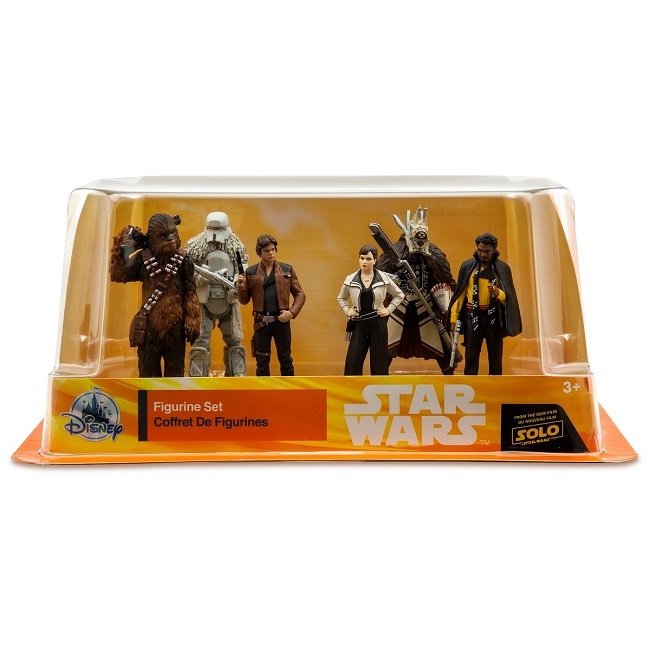 The “Solo: A Star Wars Story” merchandise is definitely getting rolled out with less fanfare than the two Force Fridays, and even Rogue One’s. 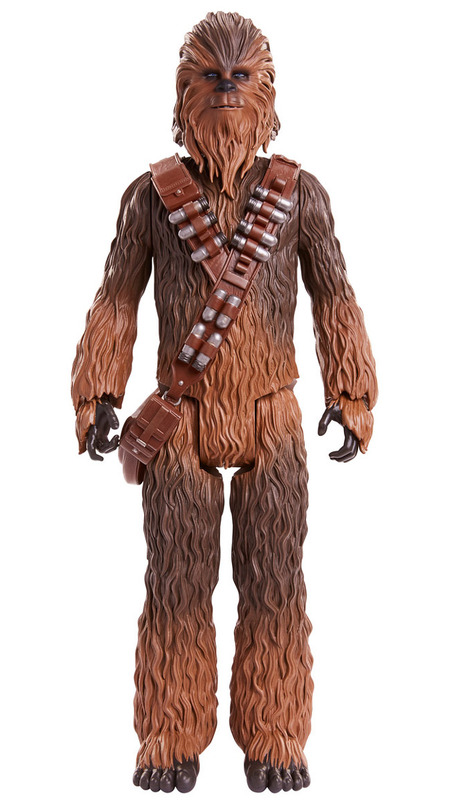 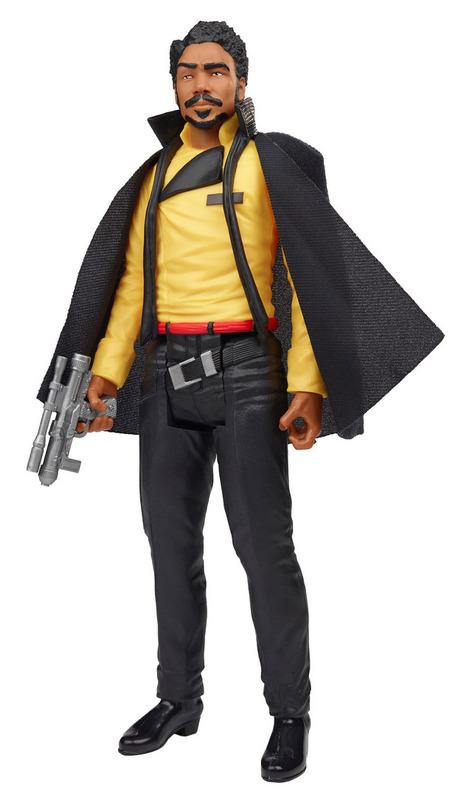 But it is good to finally get an official word on when the Solo merchandise will be released, and that it is as soon as this week, as I know some black series figures have already been spotted out in the wild. 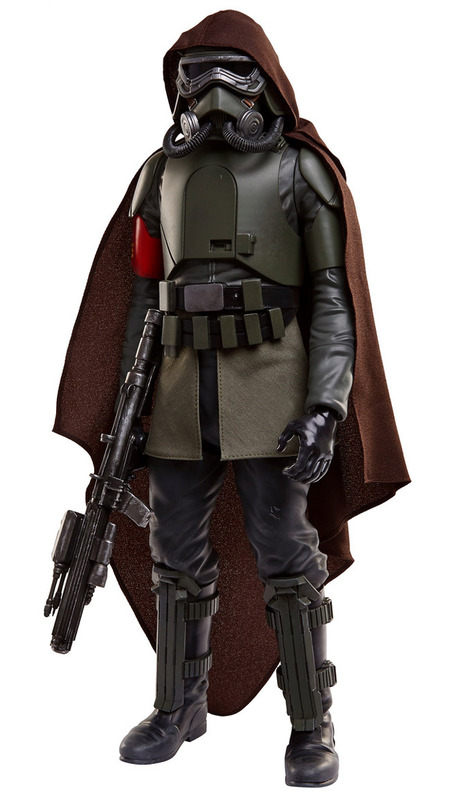 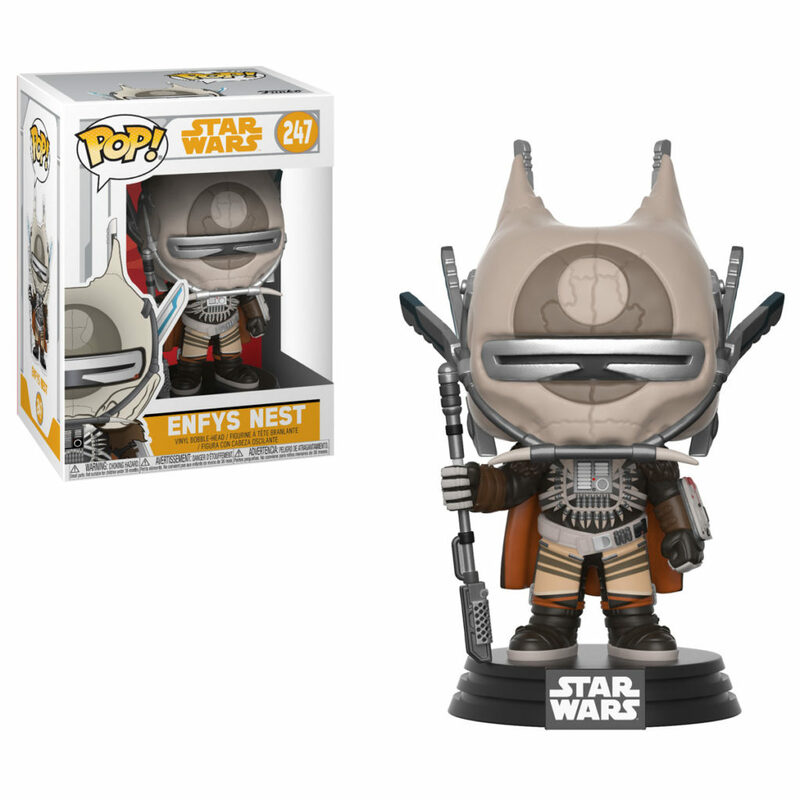 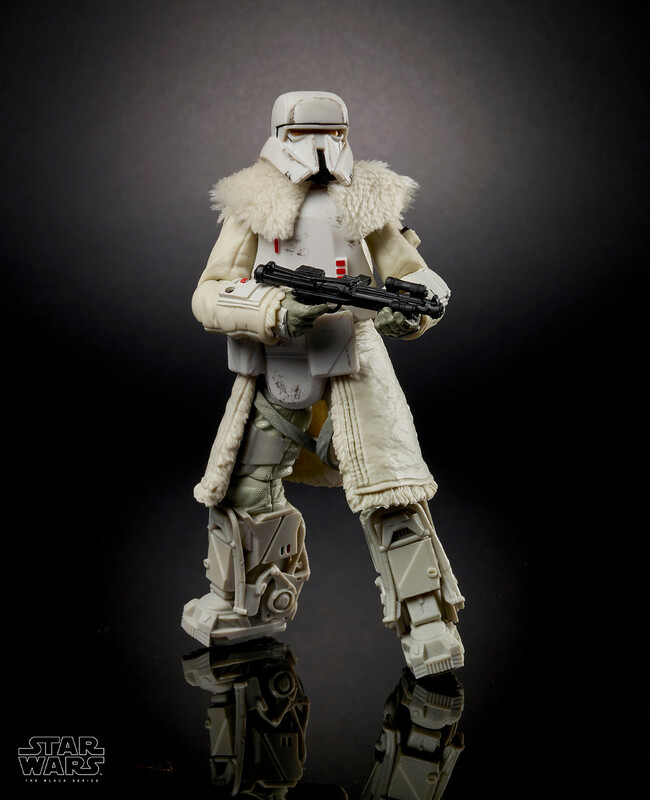 For the full list of merchandise and more images, be sure to check out them out over at StarWars.com.